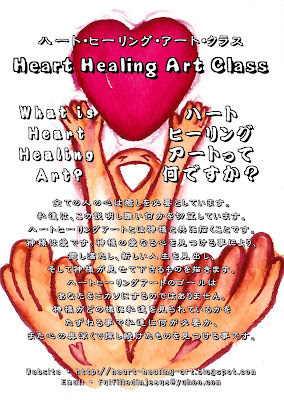 Heart-healing Art ・ハート ヒーリング アート: What is Heart Healing Art? What is Heart Healing Art? Everyone’s heart needs healing. Our hearts get broken in many ways, and even they’re not broken, we have this longing for something more, and we can’t explain it or understand why or what we really need. 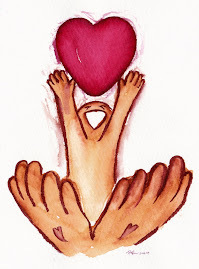 Heart Healing Art is a way of using art to find healing, fulfillment, and a new life. We do this by discovering the loving heart of God and painting with Him. He is the one who created us, and He is the master artist who knows best what we need. The goal of Heart Healing Art is not to make you into Picasso, but through asking God how He sees us and how He sees everything, to find what we need and have been looking for deep inside.